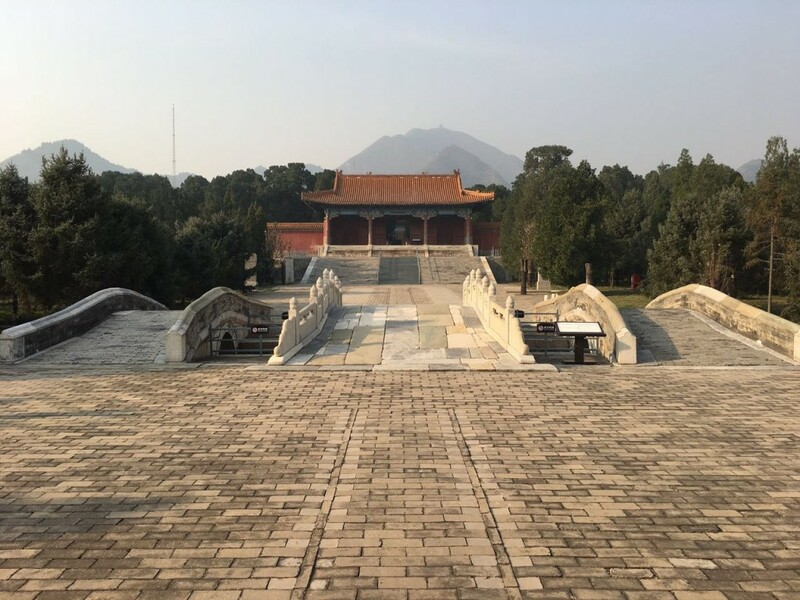 Ming tombs ( 明十三陵 Míng Shísān Líng, which means in chinese the 13 Ming tombs) are scenic area where lie the mausoleum of thirteen emperors of the Ming Dynasty (1368-1644). 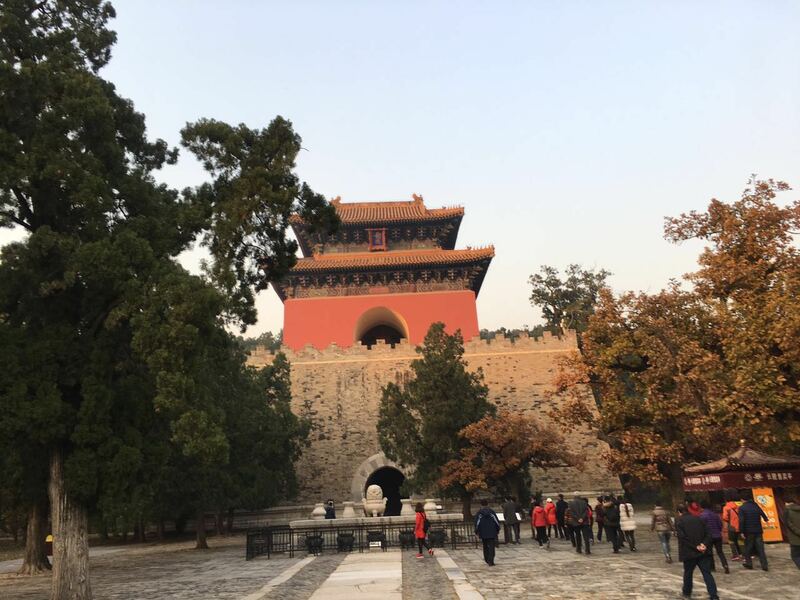 At the end of the Yuan Dynasty, a general called Zhu Yuanzhang took control of the army and proclaimed himself as the first Ming Emperor. 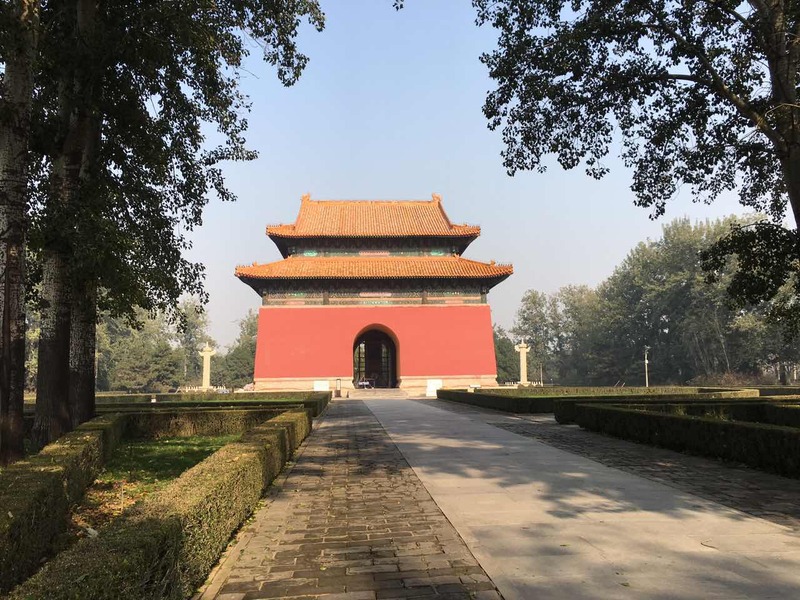 During this period of time, Ming Dynasty will develop the country, the architecture (Forbidden City, Porcelain Pagoda, … ), start to make business with Europe and at the end of their reign with America. 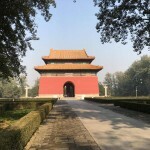 That time period was the China’s golden age. 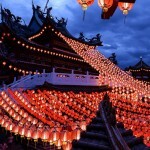 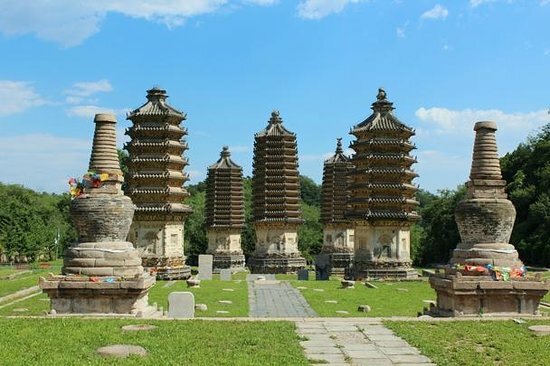 Then for going to Dingling, there is a bus at the exit that you can take which go directly to Dingling tomb. 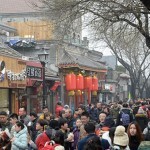 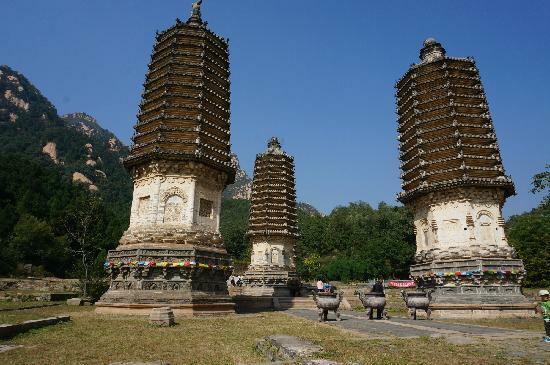 You will need to take back the bus from Dingling to Changling. 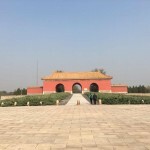 It’s the biggest and most preserved tomb. 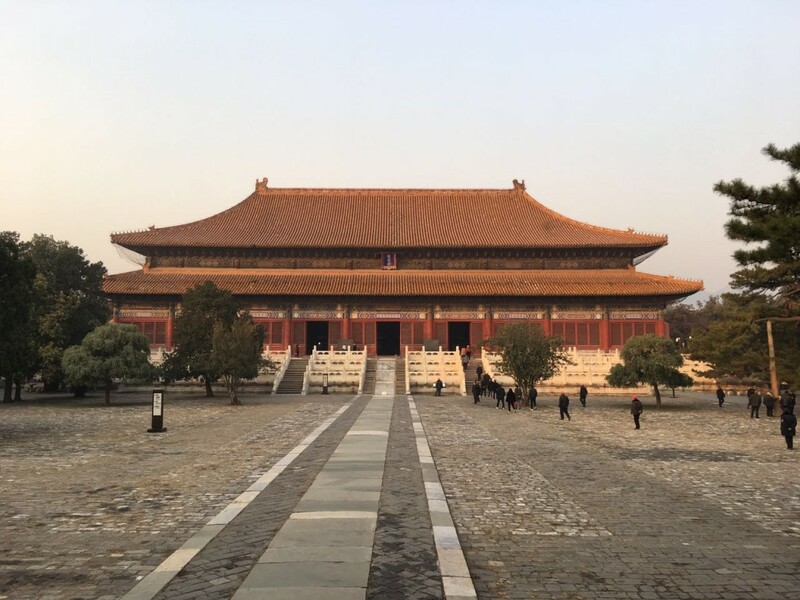 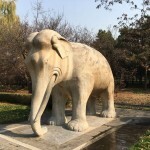 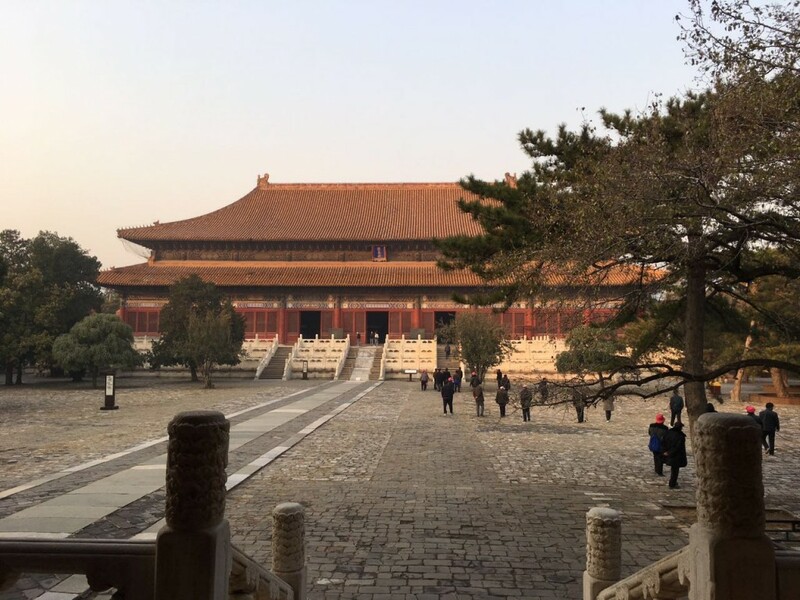 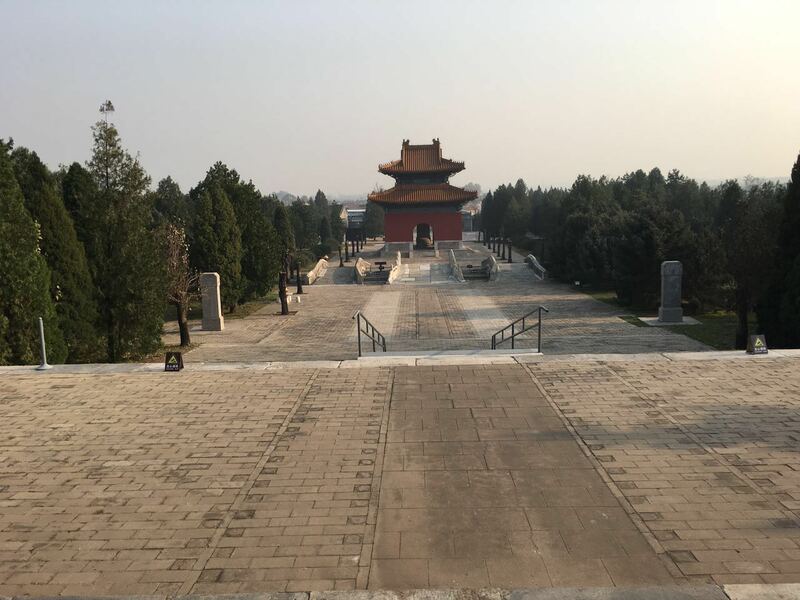 The Emperor was also one of the most well-known because of the Porcelain Pagoda or Forbidden city construction, the reopen of the Grand Canal, the Yongle Encyclopedia and the adoption of Confucianism philosophy. 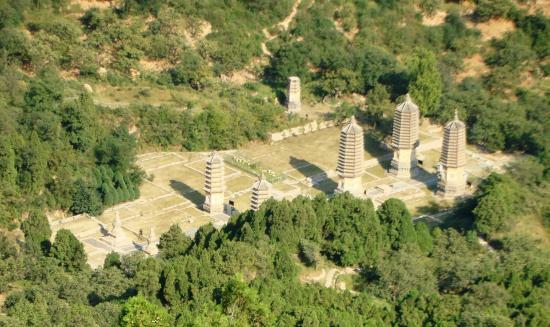 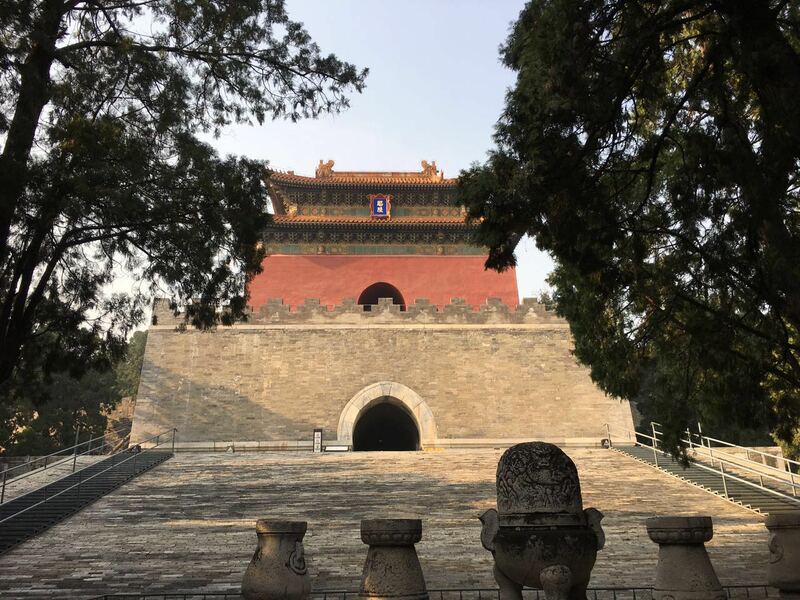 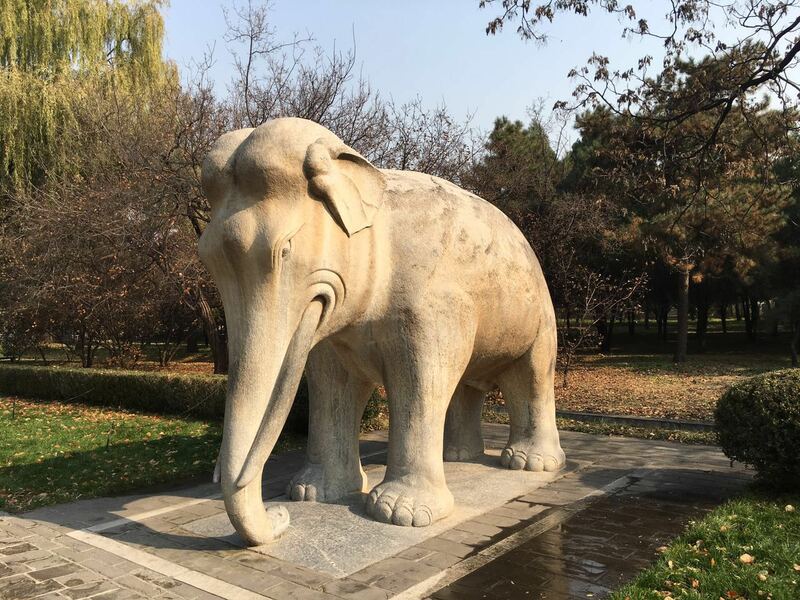 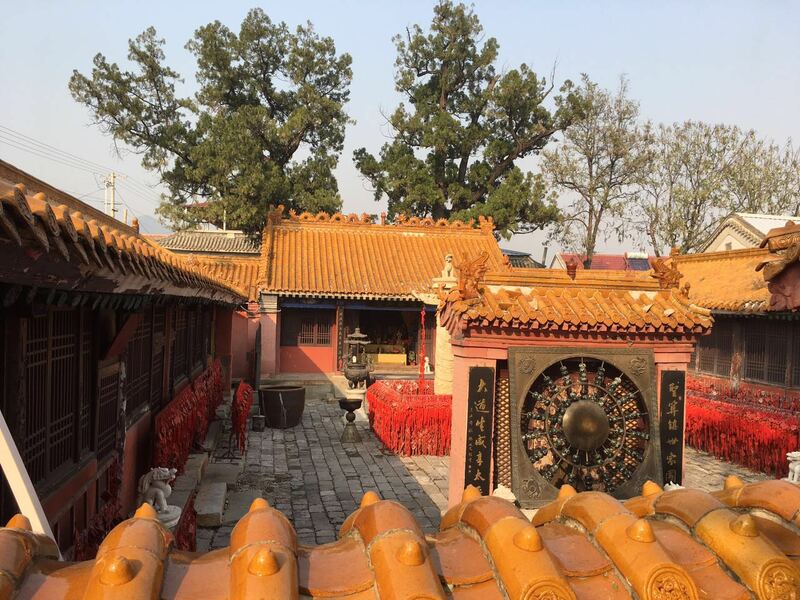 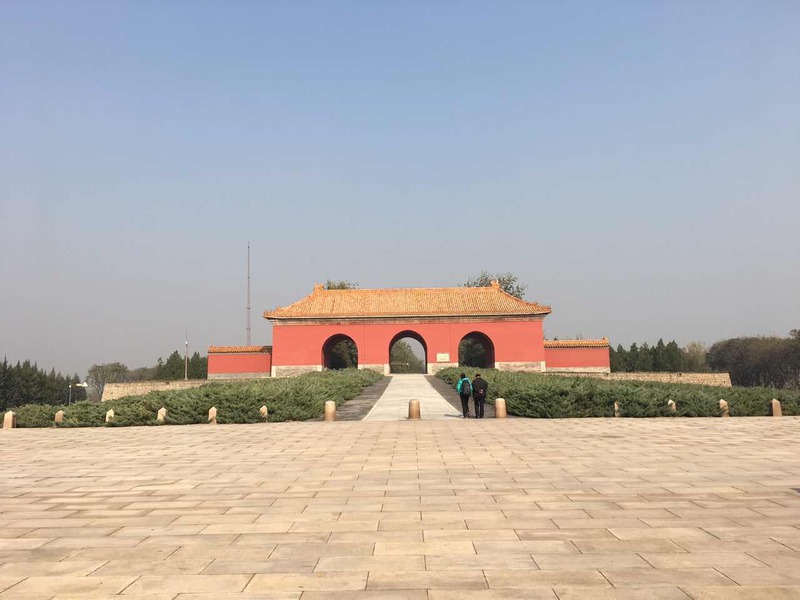 Not too far, if you came by car, you can easily go (10 km from Dingling tomb) or you can take a bus to Changping Dongguan then take a small bus. 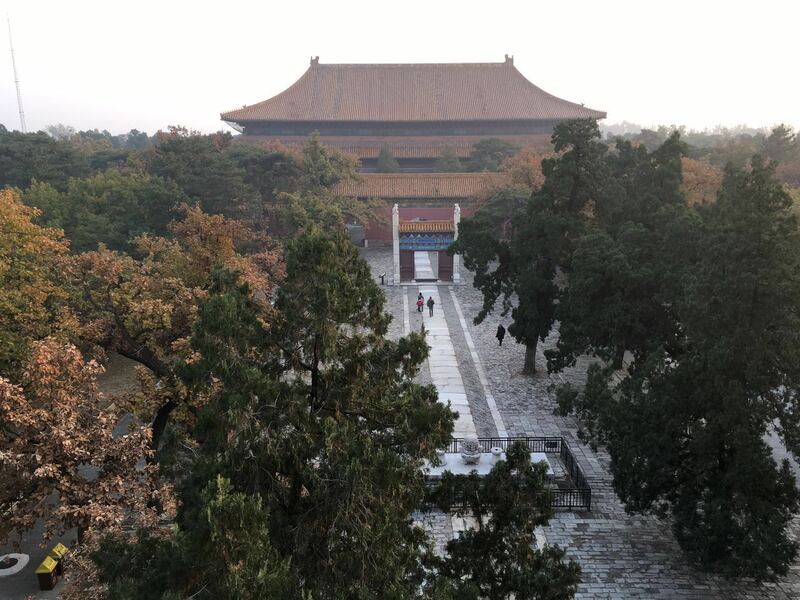 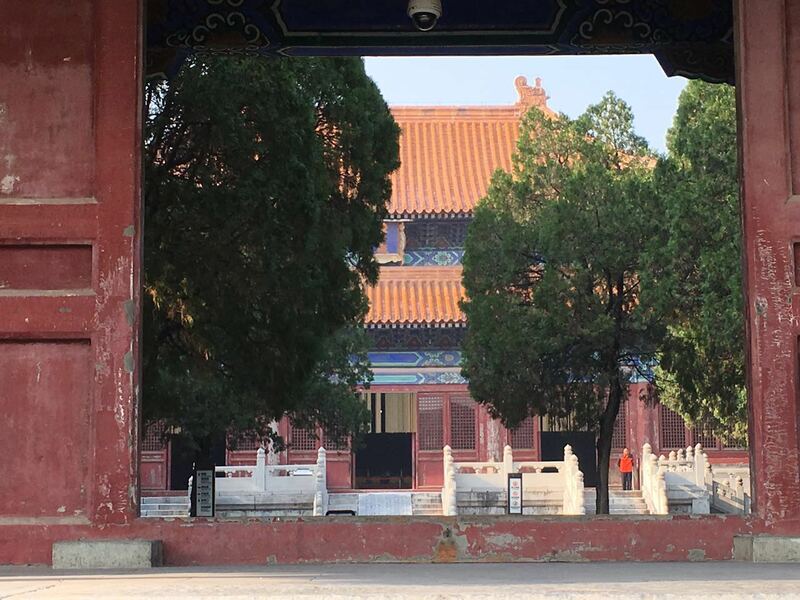 In the Ming tombs scenic area there is 14 places (13 tombs and sacred way), and only 4 can be visited between 8am to 5pm.